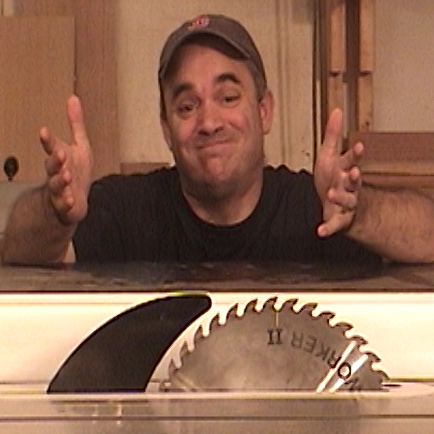 Video description: (published: 05/09/2013) Align your table saw blade to 90 with this easy to build jig. 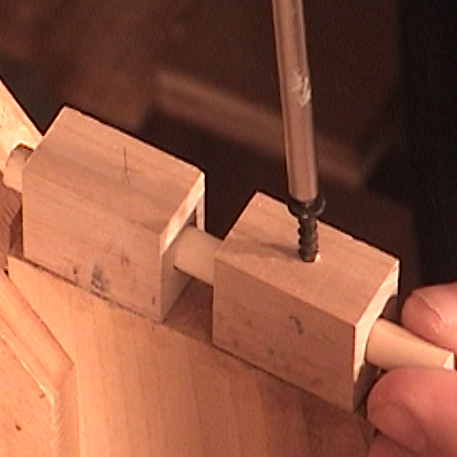 This same jig can also be used to align your fences to 90 degrees too. 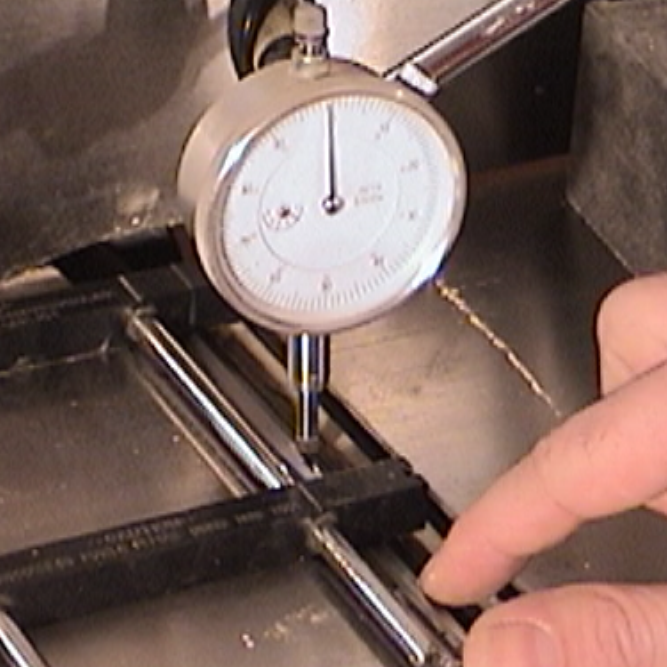 Make the dial indicator plunger as close to parallel with the jig base as possible.